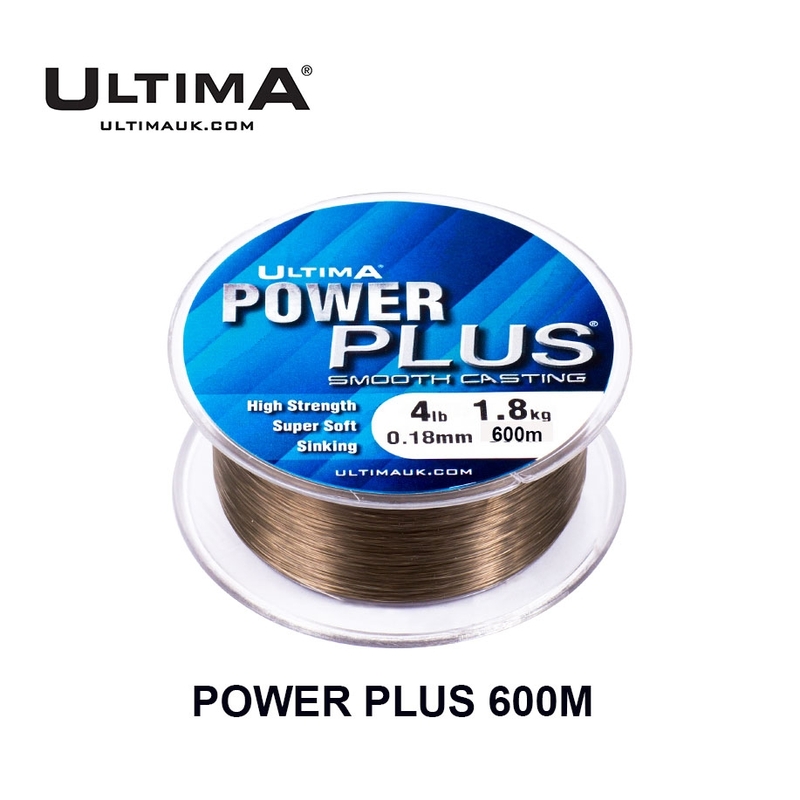 Strong, smooth casting, thin and reliable, Power Plus is the perfect choice for any predator and freshwater fishing. 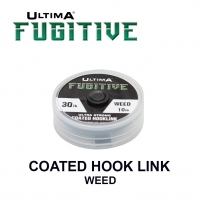 Designed using the highest quality copolymers for strength and reliability, a unique silicone compound is added that not only increases the abrasion resistance to six times that of a normal fishing line but also makes Power Plus incredibly smooth for long, accurate and hassle free casting. 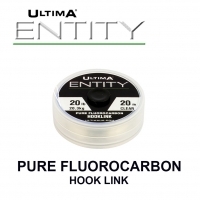 Power Plus is made to sink quickly and is produced with a non-flash matt surface finish to help eliminate any chance of spooking wary fish. 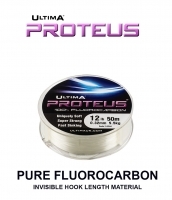 Power Plus is a hugely popular line that will deliver in any freshwater situation. 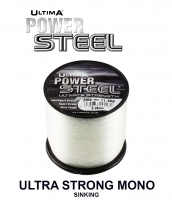 Power Plus© has been engineered using the highest quality copolymers with the addition of a unique silicone compound which not only increases the abrasion resistance to six times that of a normal fishing line but also makes Power Plus© incredibly smooth for long, accurate and hassle free casting. 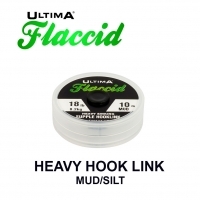 Designed to sink quickly Power Plus also has a non-flash matt surface finish to help eliminate any chance of spooking wary fish. Power Plus© is a hugely popular line that will deliver in almost any situation.